Diesel Replacements in our shop. Please enter the number of your watch model there and take a look at the overview of the proposed articles. If the watch band you are looking for is there, you will only have to click on it in order to open its description. The items listed in this section are exclusively original Diesel watch straps. If you do not find the watch strap you are looking for in our shop, please send us a message using our contact form contact form. We will gladly contact the manufacturer about the suitable strap for your wristwatch. Please make sure that you enter your e-mail address correctly, otherwise we will not be able to make you a quote. In addition, we need the number of your watch model: please refer to „Identifying your watch model number„ below for more information on this point. If the manufacturer has the requested item in stock, we will send you a quote without obligation by e-mail, generally within 24-48 hours. In our message you will find the link to the watch strap, which you will need to click on (or copy in your browser). 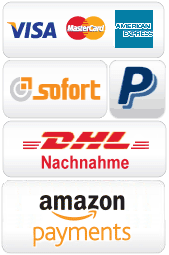 Then our quote will appear with all relevant information pertaining to the required replacement strap and you will be able to decide at your leisure whether to buy the watch band or not. The model number of your watch is necessary in order to find the suitable replacement strap. The number is to be found on the back of the watch-case. One often needs a magnifying glass, since the alphanumeric code is quite small. 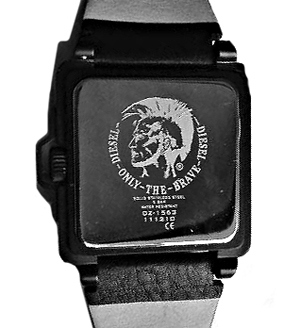 Diesel watch model numbers are composed as follows: two letters (generally DZ) followed by four numerals. After finding the model number, please enter it in our search mask or contact us. Brand watches and model descriptions are under trademark protection by the manufacturers and are merely used for unambiguous identification of the original replacements.